Stocker Preston director Louis De Chiera said the busy summer period produced some great sales turnover. “Busselton has been the strongest performer out of our six offices, with 37 properties sold over January and February,” he said. “Beach holiday homes are again proving popular in the Dunsborough region, with homes close to the beach with good holiday rental potential attracting strong attention from buyers. Stocker Preston has experienced strong enquiry over summer and Mr De Chiera is expecting a strong run of sales leading up to Easter and over the April school holidays, with new properties coming to market. JHY Realty also reported a strong start to the year, with total sales greater than $22 million, and four sales between $2.4 million and $4 million. 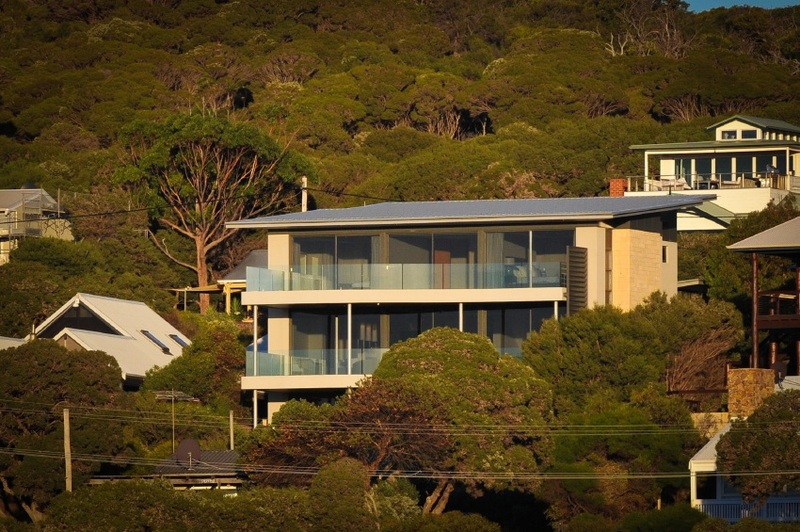 Director Lee York said although the buying market was far from bullish, they have had some very strong sales, especially in the premium locations of Old Dunsborough and Yallingup Hill. He said traditionally these locations were very tightly held and buyers generally forced to pay premium prices to secure property in these hot spots. 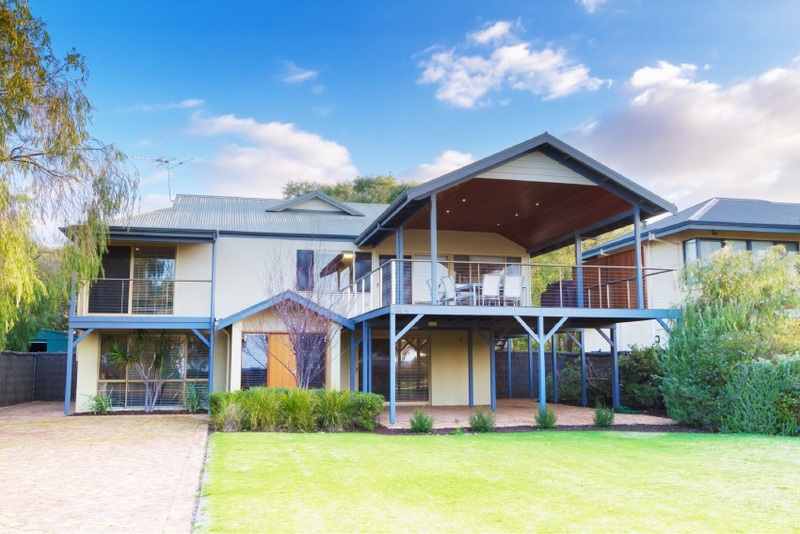 “We are definitely seeing a market change away from the traditional holiday home, to buyers looking to downsize in Perth and make the South-West their primary place of residence, especially amongst the baby boomers,” said Mr York. Mr York said that despite a lot of media attention given to the downturn in the mining industry, JHY Realty had not seen as drastic a slowdown as they expected. “Our market has instead been a reflection of the rule of supply and demand, which is currently a much more balanced market,” he said.